I need a little advice... 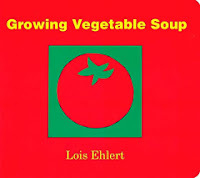 This week I am planning to make vegetable soup with the kiddos. 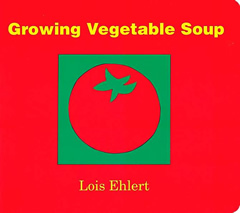 We are using Growing Vegetable Soup and The Ugly Vegetables as mentor texts. I plan to ask each child to bring one vegetable from home (washed and peeled) and having them chop them at school with child safe knives. I will have to use my crock pot since we do not have access to a stove. Does anyone have an easy peasy recipe for vegetable soup in the crockpot? Also, do you have any fun activities to go along with making soup? I have an easy one! Check out nellieedge.com and look at little free books. Click latest free picture recipes. The recipe is stone soup, leave out the stone.